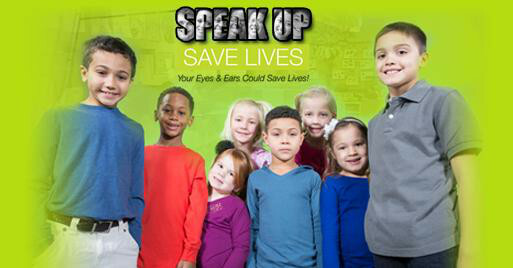 Fayette Local School District recently registered as a participant in the Ohio Safer Schools Tip Line. Participation is offered at no cost to the school district. Ohio public safety officials are repurposing an existing statewide hotline and offering it to schools as a way for students to report potential suicide, school shootings, bullying or other significant safety concerns anonymously. Students should not wait to call this hotline (at home) if they are become aware of a potential threat while they are at school. We always encourage our students to talk to an adult at school if they have a problem or aware of a dangerous situation.